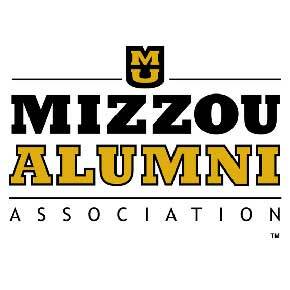 The Indiana Mizzou Crew is a chapter of the Missouri Alumni Association. 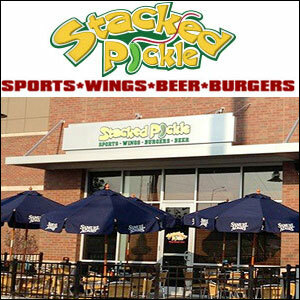 We are a membership organization supporting the efforts of Mizzou through activities, watch parties, volunteer efforts and networking events in the Central Indiana area. Being a member is a great way to invest in the future of Mizzou while having a great time and meeting new people in the process. We also support current students in various ways, including scholarships.